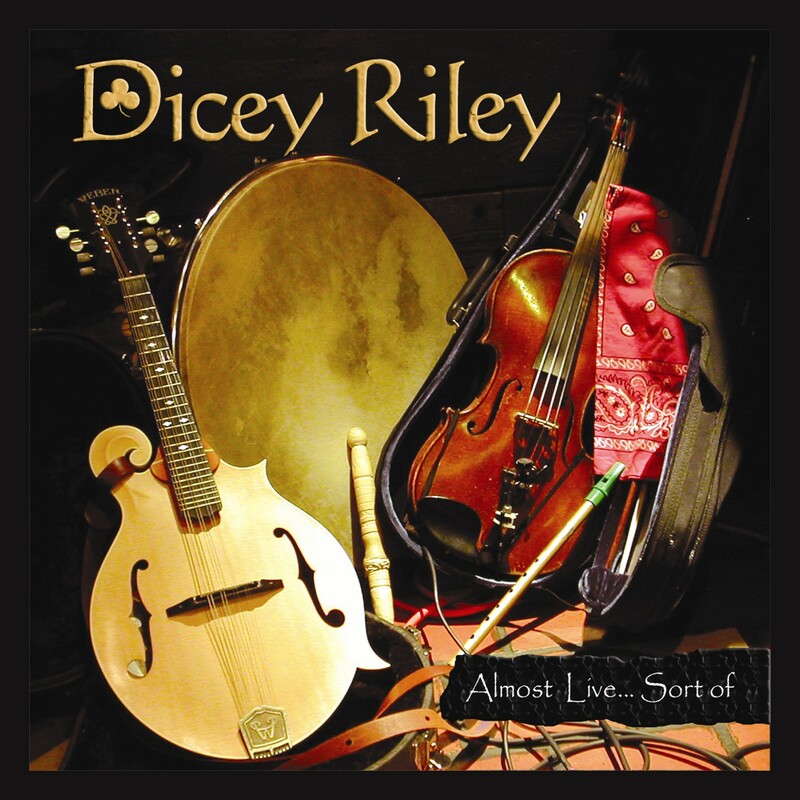 Dicey Riley - "Almost Live...Sort of"
Inside, you'll find rippin reels, traditional ballads, and everything Irish in-between. The type of music we play live. Our thought was to recreate this live sound. This CD is "Almost Live...Sort of". A new CD is in the works! With any luck we'll have the new CD in time for St. Patrick's Day 2006.